You want to create an office space that ticks many boxes – stylish, appropriate for the work you do – but, above all, you want it to be a productive place. 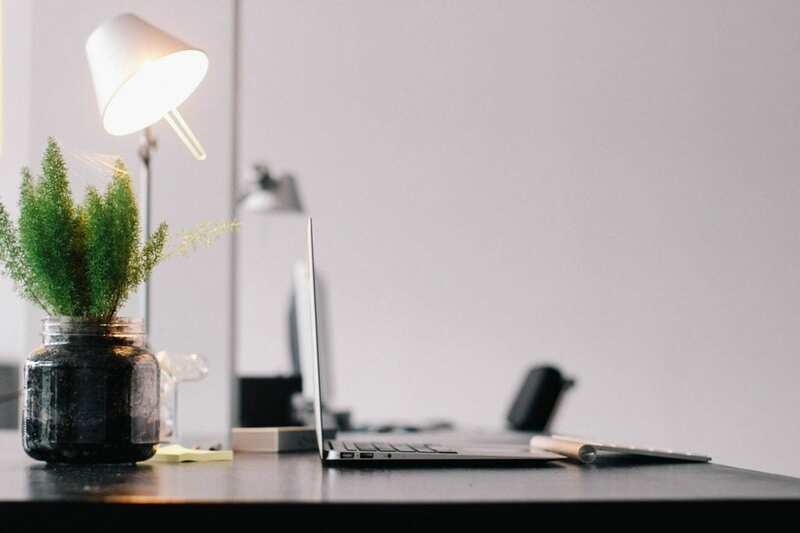 There are many factors that affect how productive your staff team is on any given day but there is no doubt that the environment in which they work is a major contributing factor. Office design is more than ‘where to put the desks?’. It is about ensuring there is the right level of privacy but not at the expense of collaboration. It is about managing acoustics but not running a silent office. What Impacts On Office Design? You may be gifted with acres of space or you may have a bijou office. Or it might be just the right size, for now. The size and dimensions of a space will impact on the decisions you make. Whilst you may think that a large, open plan office is the simple answer, there are issues with ‘exposure’ and acoustics, as there are in more compact offices too. Professional office design and the right layout will help to minimise distractions and make the best use of the floor space available. It isn’t a question of choosing one or the other but more of a continuum. Thus, how much openness do you need or want? Some offices are ‘exposed’ – in other words, members of the public, your guests, visitors and customers will catch sight of the office. If this is the case, you want to create an office layout that fits with your brand, ethos and culture. For private offices, the layout can be less formal in many ways, but will still need to follow your brand, ethos and culture. We have all received phone calls from call centres, the background noise so loud it is hard to hear the caller. This is a result of a poor design that does not minimise nor dampen noise levels. There are layouts and designs that can minimise noise, as well as noise dampening additions that can help to direct and control acoustic within a space. This design phrase refers to how long people will linger in a space. In some areas, people will only remain for a short time – hot desks, for example, where sales rep touch base before their next set of appointments are designed differently to work areas where people will work eight-hour shifts. Open plan office layout has become ‘all the rage’. The very openness of the layout has led some to believe that it really is only a case of arranging a few desks in the space. Collaboration and high level of productivity will magically happen… or will it? An excellent open plan design is harder to achieve than you think. Sound travels in waves and when there is nothing to deflect or absorb it, it just becomes a cacophony of noise. Although you want to stay away from ‘cubicles’, it is possible to create spaces that are enclosed, but not the three-walls-hemming-workers-in. High-backed areas, for example, help to minimise noise and other distractions. When it comes to creating an office that ticks all the boxes, promoting the highest level of productivity, there is no better investment than in professional office design. 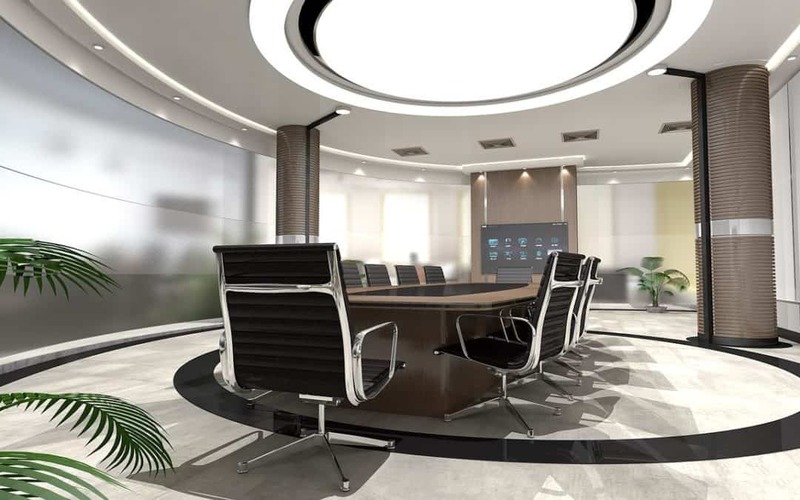 You want an office that people want to work in, that is stylish and welcoming but you probably think that bespoke office designs are out of reach of your budget.